Making your community more inclusive of newcomers with the free We Speak Translate project and training. Webinar training coming up soon! How can communities support newcomers while their English and/or French language skills are developing? To date, over 1800 community members and stakeholders have received Google Translate training through the We Speak Translate project. The We Speak Translate interactive map shows organizations across Canada who have participated in training. Would you like to get a sense of the We Speak Translate project and training prior to making a decision about hosting a webinar for your community? Register for the We Speak Translate webinar using the Eventbrite links provided. Choose either the free registration or $6.00 registration which includes mailing of the We Speak Translate decals. An Eventbrite confirmation email will be sent which will include a link to the webinar. Visit the webinar link 10 minutes before the webinar start time. 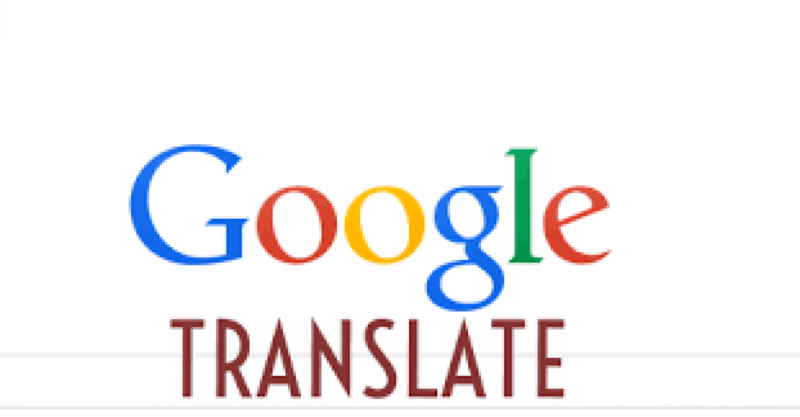 Please have smartphone or device available for the training with the Google Translate app installed. We Speak translate webinars can also be arranged specifically for your organization, business and institution. In Regina, the RRLIP (Regina Region Local Immigration Partnership) has worked with ICA Victoria to bring specific webinars to Regina groups. If you are interested in having the RRLIP coordinate a webinar for your group, please contact or call 306 791-6846 or 306-791-6841. RRLIP staff will be happy to assist you. To organize an event on your own, please contact Kate Longpre at to arrange a webinar at a convenient date and time for you and your staff and stakeholders. For more information on the We Speak Translate project please visit http://www.icavictoria.org/community/we-speak-translate/ .